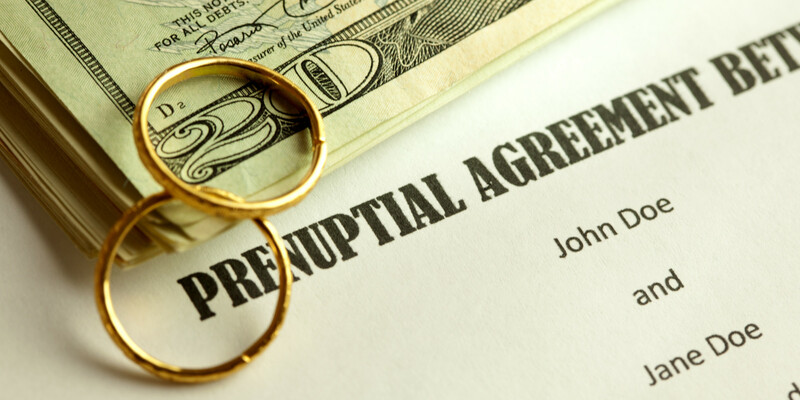 We handle many prenuptial agreements between spouses who have connections to the United Kingdom and the United States, always working with local counsel as appropriate. Since an English court might not fully enforce such an agreement, or might modify it in the interests of “fairness”, one might recommend that the parties should enter into two separate prenuptial agreements. One would be drafted with a view to English law and would apply only if the "stronger" foreign-oriented agreement were invalidated, either in whole or in significant part. Alternatively the agreements could provide that the "weaker" agreement would apply only if the financial issues were resolved in England while the "stronger" agreement would have priority if the financial issues were resolved elsewhere.